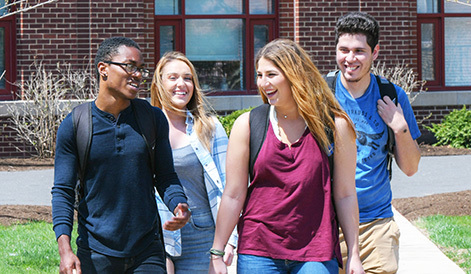 AURORA, Ill. — Exercise is Medicine, a program sponsored by the American College of Sports Medicine (ACSM), has recognized Aurora University as one of 61 U.S. colleges and universities that promotes physical activity among its student body. The organization recognized AU during the 2017 Exercise is Medicine World Congress, held in conjunction with the ACSM’s annual meeting in May. The American College of Sport Medicine has recognized Aurora University for promoting exercise on campus. “Aurora University has made a difference by making physical activity a priority,” said Dr. Carena Winters, chair of the Exercise is Medicine on Campus (EIM-OC) program. 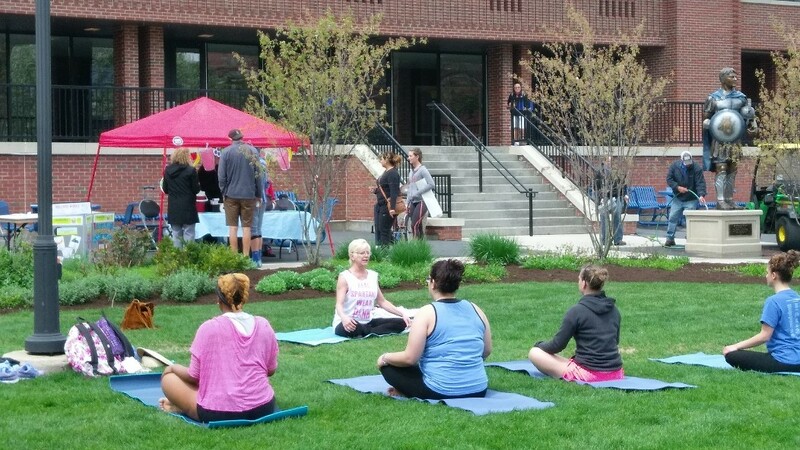 The university’s exercise science program, Wellness Center, and Fitness, Physical Education, and Coaching (FPEC) student organization have collaborated to encourage physical fitness by organizing such activities as yoga and group exercise classes. The university is expanding this effort during the upcoming academic year by offering EIM-OC sponsored monthly events and a host of special events for EIM-OC Month in October.